Sanam Baloch is renowned Pakistani actress, model and hostess. She started her career as an actress. 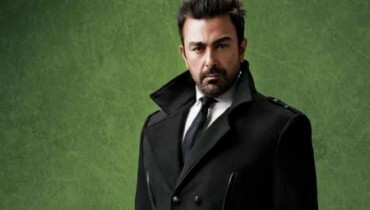 She has played positive roles in excess but she has done negative roles as well. 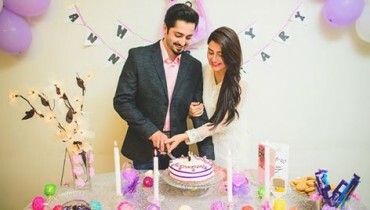 Sanam Baloch’s dramas include Durr e Shehwar, Askari Akbari, Teri Raza, Doraha, Noorpur ki Rani, Roshan Sitara, Ek Thi Marium, Kalaq, Dastaan, Daam etc. 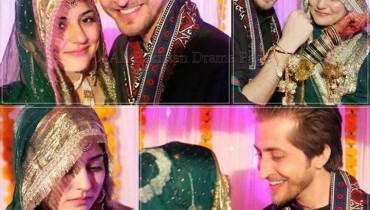 Sanam Baloch now only hosts morning shows on different channels. She is not seen in any drama. 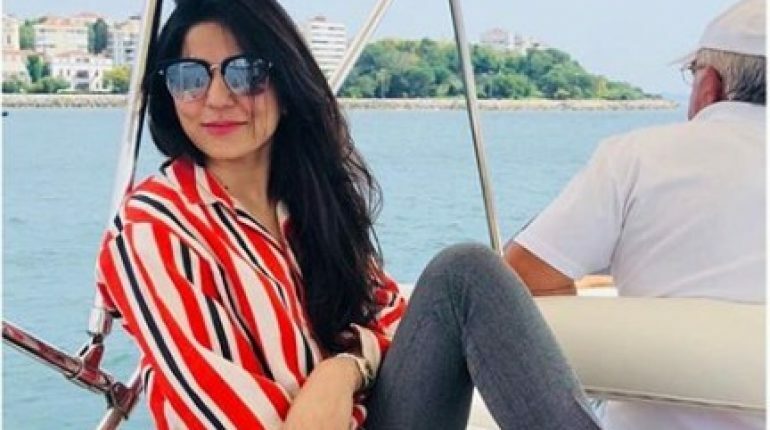 Sanam Baloch is now a days in Turkey. 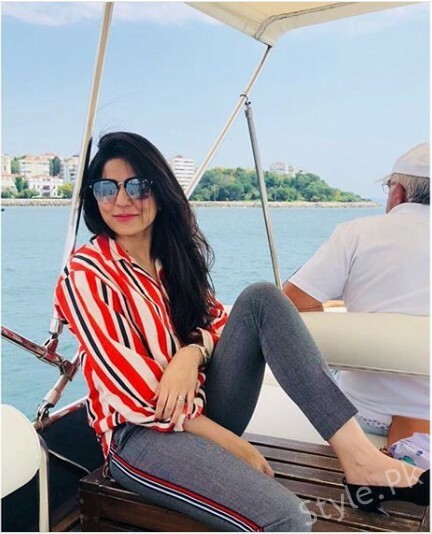 Here we have pictures of Sanam Baloch Vacationing in Turkey. Have a look. 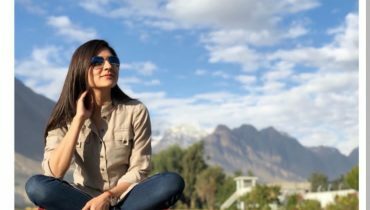 Sanam Baloch enjoying the lovely weather of Gilgit Baltistan!